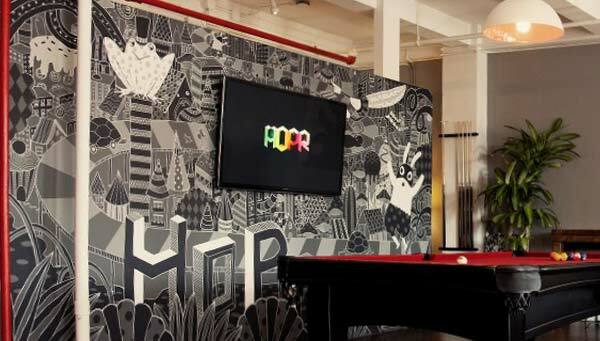 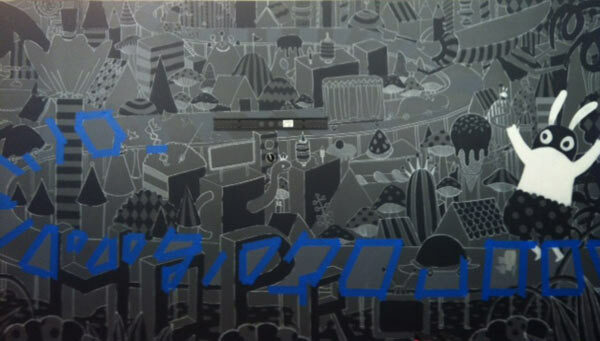 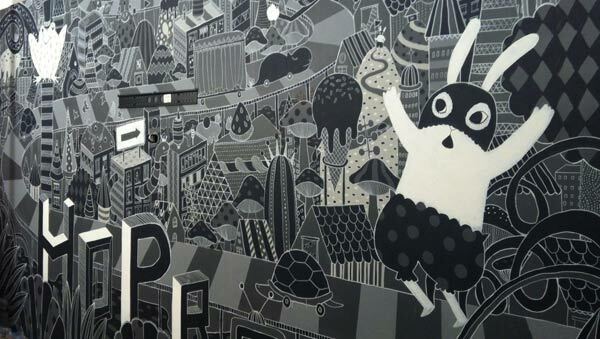 I painted the wall for hopr.tv!! 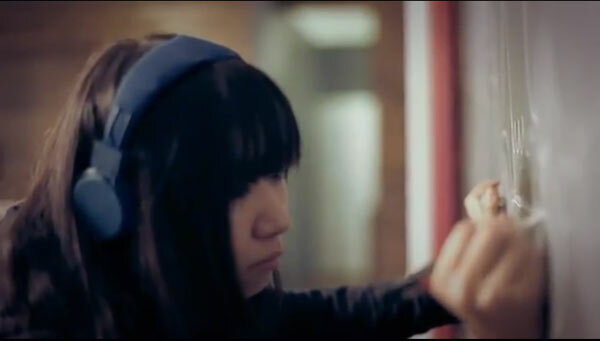 It was very tight schedule and I was like living-dead for 3 days!! 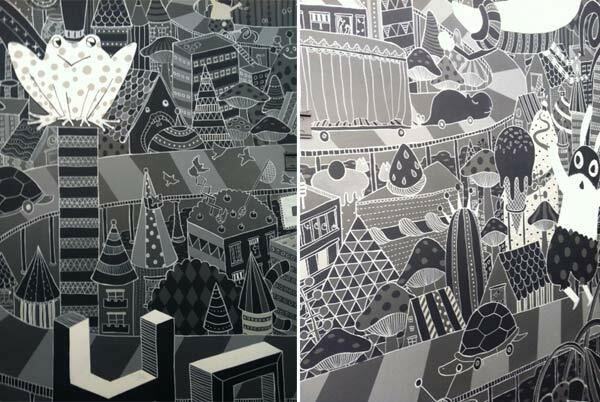 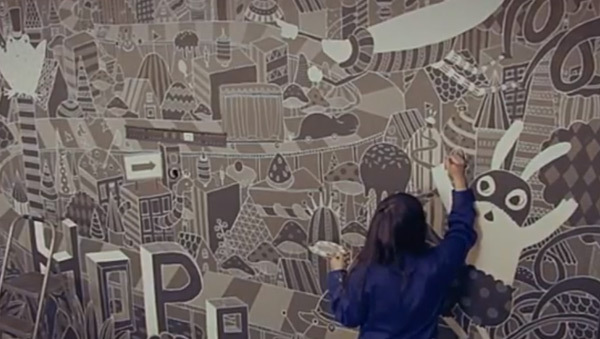 but I really really enjoyed painting the wall :) I hope you enjoy the video as well! 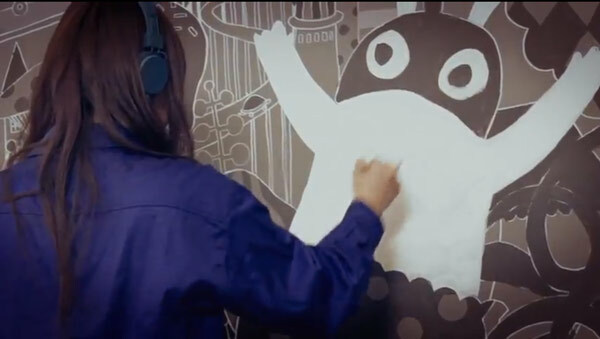 HOPR X Yoko Furusho from HOPR on Vimeo.